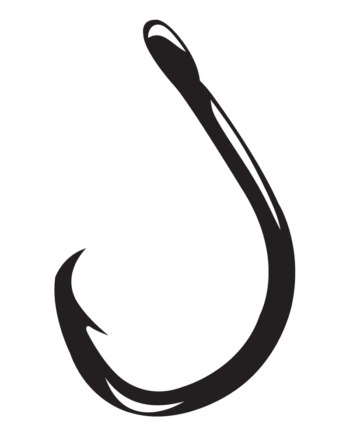 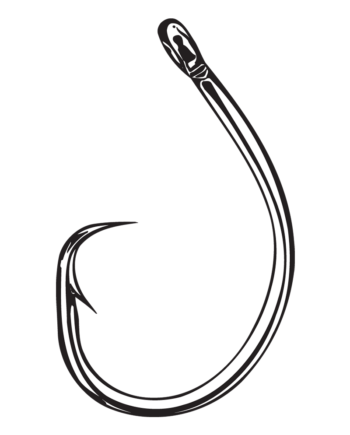 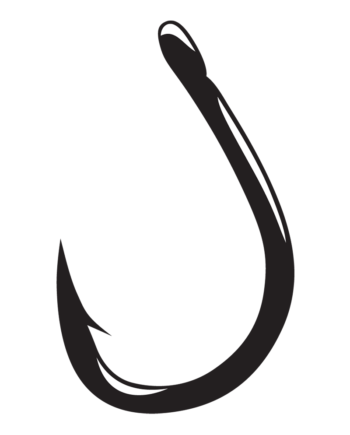 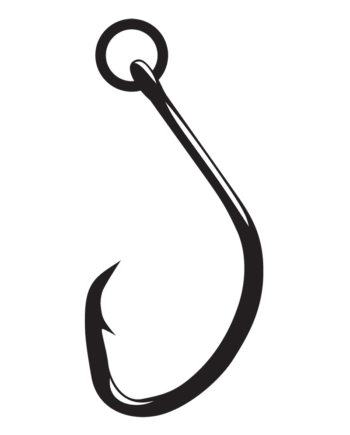 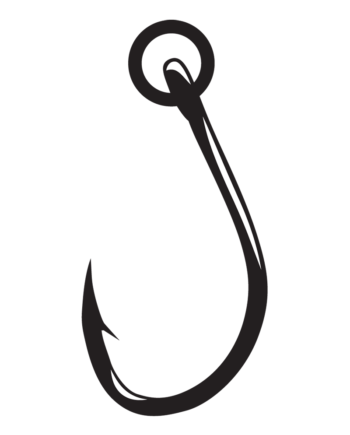 Gamakatsu’s O’Shaughnessy Hook is a time-tested, time-honored and popular hook used for a broad variety of inshore and offshore fish. 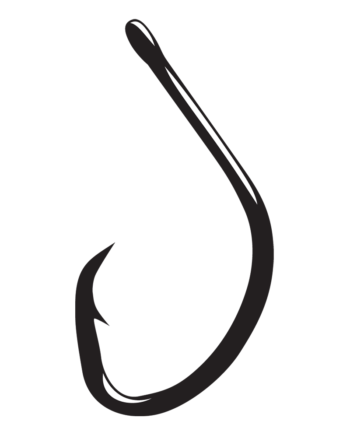 Traditional saltwater style for trolling or general purpose bait fishing. 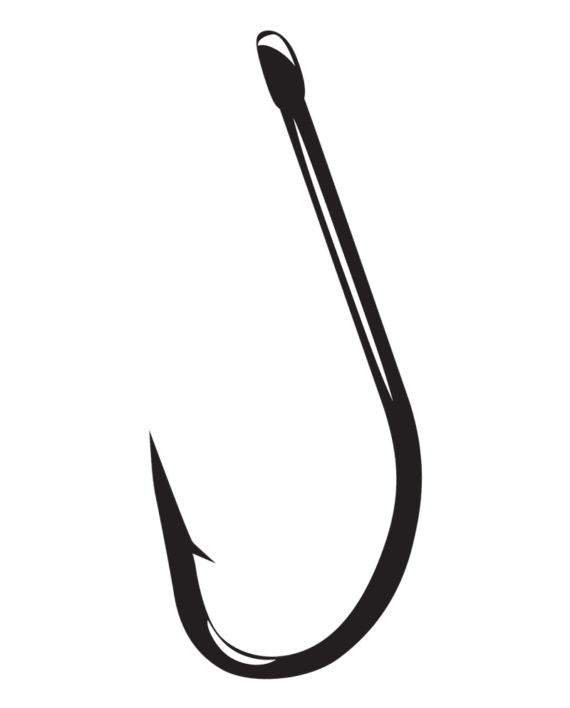 Forged for superior strength and needle sharp for instant penetration.